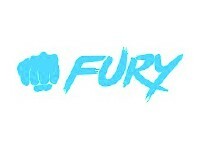 A modern battlefield requires good mastery of tactics and cunning. 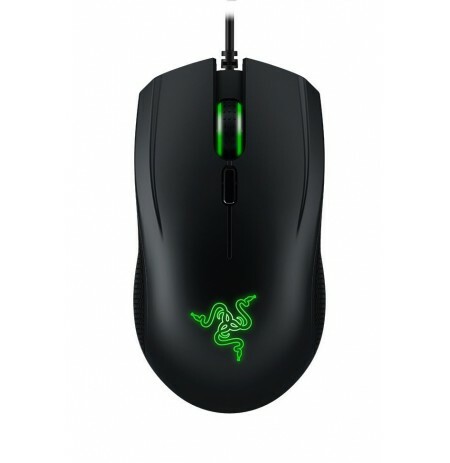 If you want to become a powerful killer, it's not enough to have great skills, but you need to also have a reliable and effective weapon. 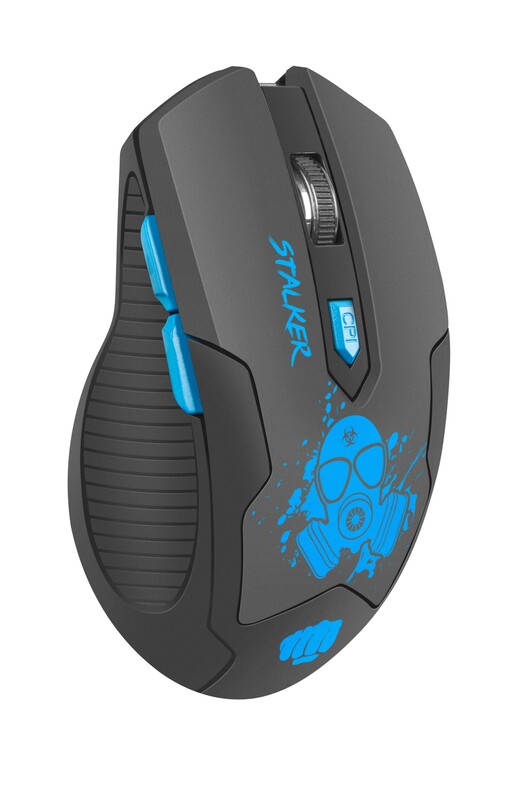 Stalker is a wireless mouse dedicated for the gamers who’s looking for mouse equipped with many features which can help in many victories. 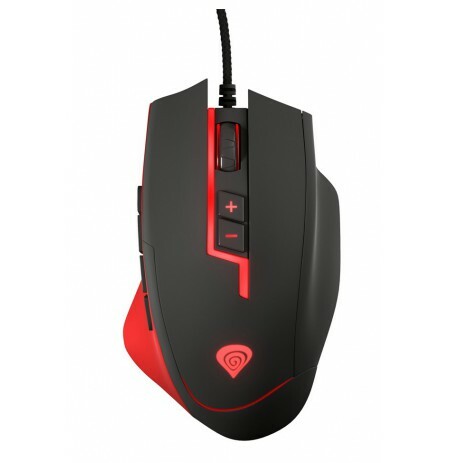 Precise sensor, quick response rate, wireless connection, firm grip and sensitive buttons are the guarantee of good gameplay. 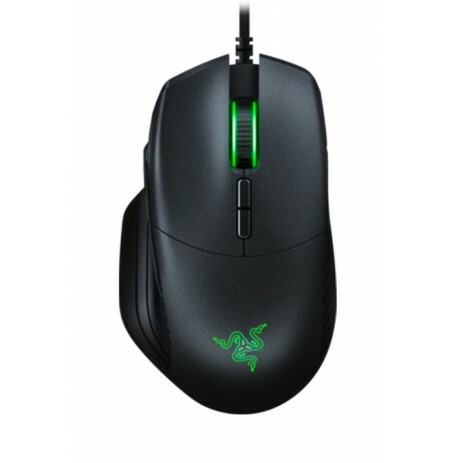 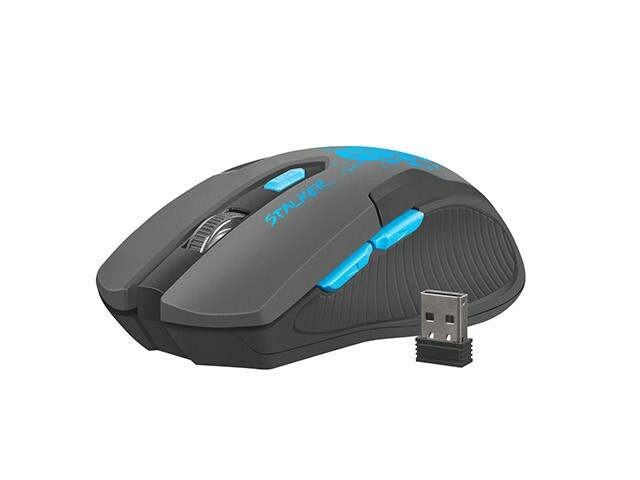 Wireless mouse Fury Stalker is equipped with precise optical sensor and chipset with fast response rate. 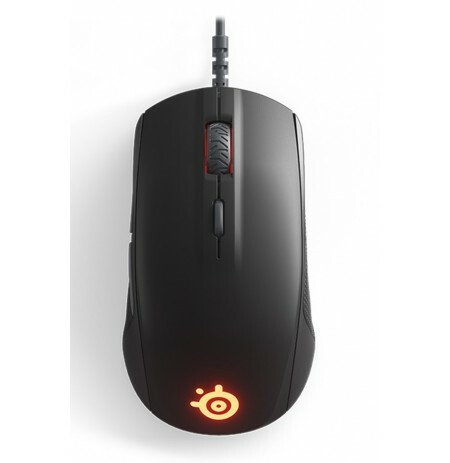 Thanks to DPI button mouse allows to change resolution On-the-fly in 3 levels: 1200-1600-200 DPI. 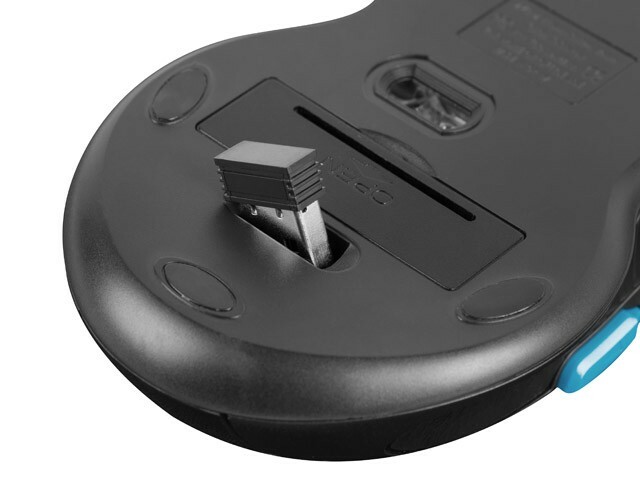 Durable button switches with fast reaction guarantee that you will always be faster than your opponent. 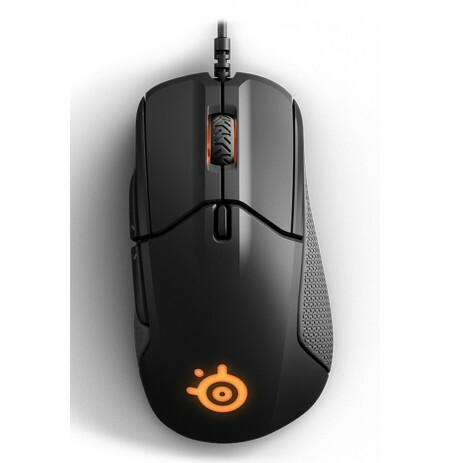 Freedom of movement and a wide overview of the situation, increases the chance in each skirmish. 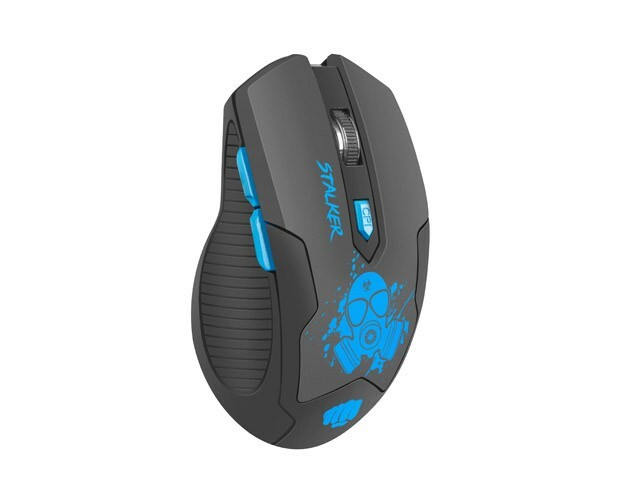 During using of Stalker you can forget about the tangled cable and you can enjoy the mouse's wireless range up to 10 meters, thanks to the powerful nano-receiver 2.4 ghz. 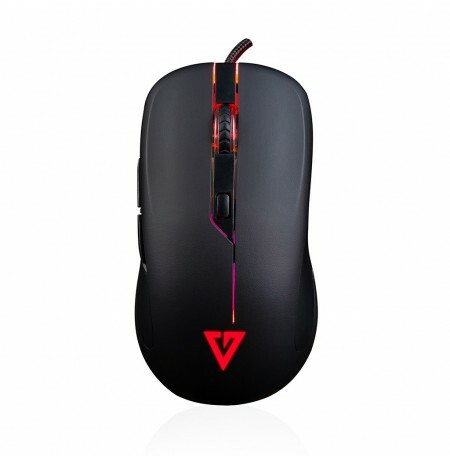 In addition the Stalker contain energy-saving mode which increase battery life, when mouse is not used for longer time it is enter to stand-by mode.